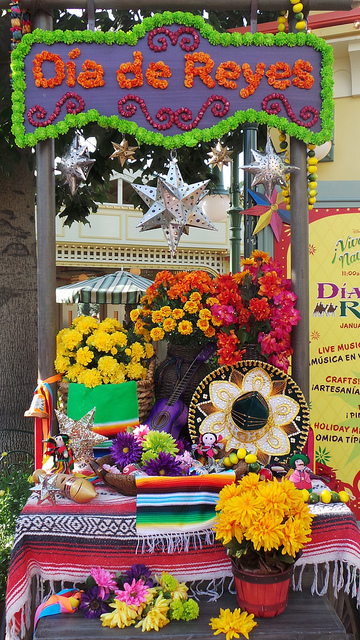 Disneyland Resort celebrates the holidays in Latin-style with “Disney ¡Viva Navidad!”. 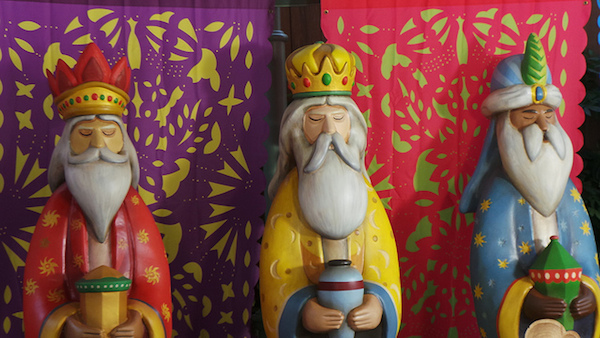 The grand finale is a commemoration of the Three Kings Day/Día de Reyes from Jan. 3-6, 2014. As we shared with you when the ¡Viva Navidad! celebrations started last month, we’ve been extremely excited by the way our culture is being interpreted for our kids to immerse themselves in it. From the fabulous Street Party with Mojiganga puppets, mariachi and samba music, folkloric dancers and the Three Caballeros and Mickey and Minnie in festive attire, to the Latin-inspried food, shows and crafts for kids. For Día de Reyes, Paradise Pier at Disney’s California Adventure Park invites guest to come and celebrate this special celebration observed mainly by Catholics, but that has become a traditional celebration across Latin America and carried on by Latinos around the world. 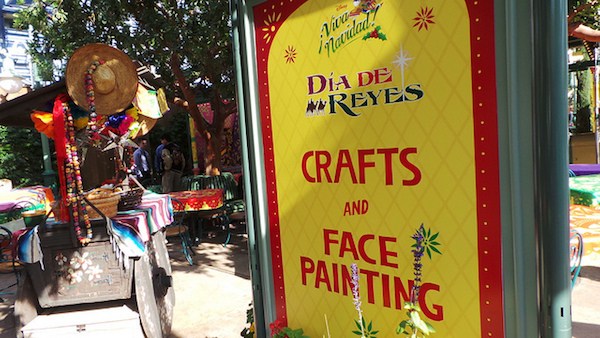 Kids will find booths for face painting, arts, crafts and to take special pictures con Melchor, Gaspar y Baltazar. The Three Caballeros go all out to celebrate Disney ¡Viva Navidad! and kids can have fun decorating these special crowns. 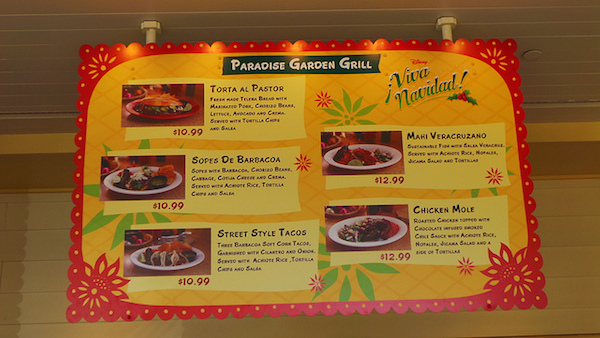 The menu for the celebration takes on some of the favorite Latin dishes. We all raved about the pozole and you can check out how to make it in this video. 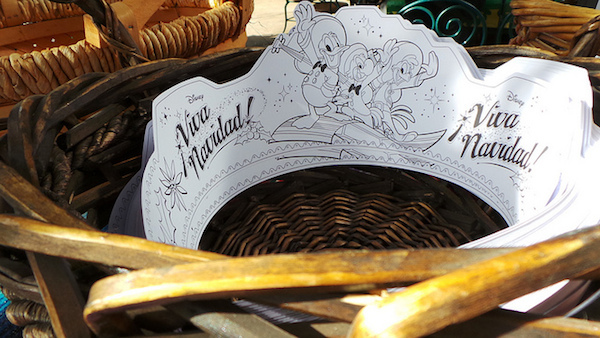 We interview Susana Tubert, one of the Disney creatives behind the whole ¡Viva Navidad! 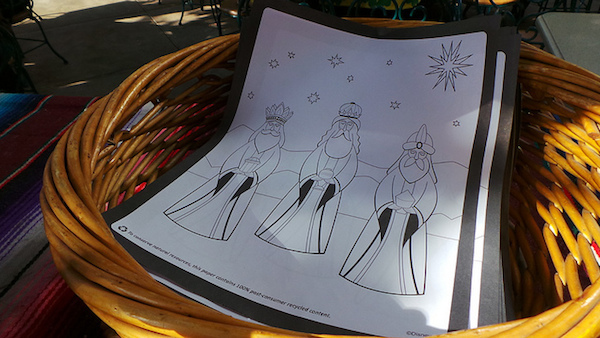 concept, to tell us more about how families can celebrate el Día de Reyes Magos at Disneyland Resort. We also got to chat with Cristian León, Disneyland Resort spokesperson, with Micky, Minnie, a giant mojiganga and folkloric dancers adding the fiesta to our video. bit, however instead of that, this is excellent blog. Thanks for the post! Really useful stuff. This paragraph will help the internet users for setting up new weblog or even a weblog from start to end. What i do not realize is actually how you are not really a lot more neatly-favored than you may be now. outstanding. Always take care of it up! Absolutely love this! Thanks for sharing! very good article. Now they can do it like europeans 3 kings day style. Really like your blog content the way you put up the things. I’ve read the topic with great interest and definitely will stick your blog routinely for other great posts. quantity generator , 35 shuffle , and payouts for some sites. for giviung me thee chance to pursue this chosen profession path. situation is fun, and that iis really important. i love this website so much!